If you are involved in an auto accident with someone whose liability insurance doesn’t cover all the damages incurred, you may need to utilize the under-insured motorist (UIM) provisions of your auto insurance coverage. 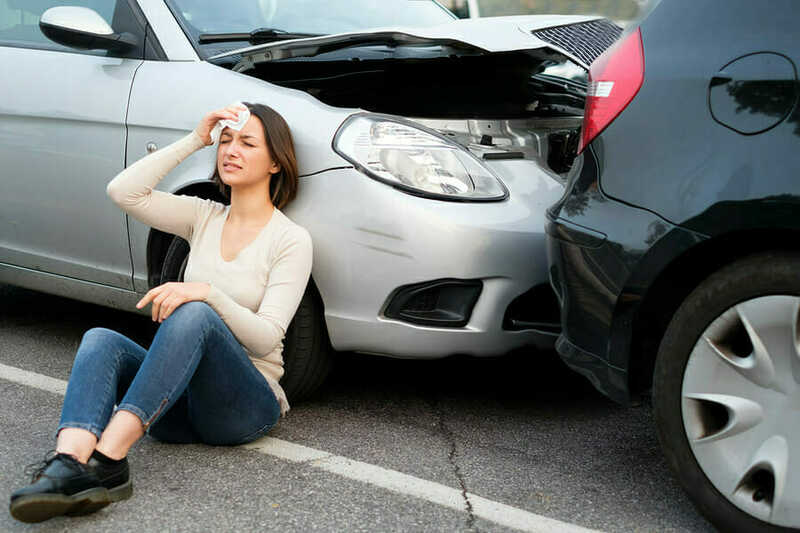 Following an auto accident, your life is turned upside-down, and you may not know how to best take advantage of your insurance coverage to pay for all your expenses. What seems like a good settlement can actually lead to you losing your right to collect all the money you deserve. You need the help of an experienced car accident attorney in South Carolina to protect you from missteps that can have serious consequences. Not everyone has UIM insurance and few of those who do know how to take full advantage of it. Here’s how UIM works. If you were involved in an accident with a driver whose insurance only covered $50,000 worth of damage and personal injury (the amount required by law in South Carolina, although some states allow coverage as little as $20,000), then you would be eligible for compensation for anything over that $50,000 from your own UIM insurance policy, up to the policy limits. This includes expenses for property damage, past and ongoing medical expenses, suffering, disfigurement, and other damages, which will exceed the other driver’s liability in almost any serious accident. Unfortunately, though, it’s not always simple to collect UIM benefits. To qualify for your UIM insurance payment, you must exhaust the other driver’s liability limits, and then you must notify your insurance company of the other insurance company’s settlement offer, and you must assign your rights against the other driver to your insurance company. Procedural errors are commonly the cause of people forfeiting their right to collect underinsured motorist benefits. Auto insurers have been known to introduce procedural errors or not point out errors on your part until it’s too late to correct them. To make sure that you’re receiving all the benefits to which you are entitled following an auto accident, you need an experienced auto insurance attorney to review and interpret the policies at issue—both yours and the other driver’s. This should be done before you consider any settlement offer from either insurance company, and as soon as possible after the accident. Only by doing this will you be able to make sure you are properly following procedure and not forfeiting your rights. If you or a loved one has been involved in an accident that requires applying for underinsured motorist coverage, please contact the law firm of McWhirter, Bellinger & Associates, P.A., for an initial consultation.